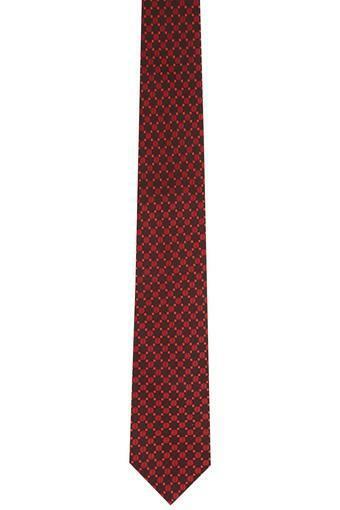 Make a distinct style statement by wearing this tie brought to you by Park Avenue. 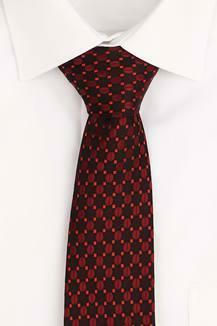 It features a printed pattern that makes it look classy. Moreover, it is tailored with good quality fabric, which not only lends it a good finish but also makes it easy to maintain. 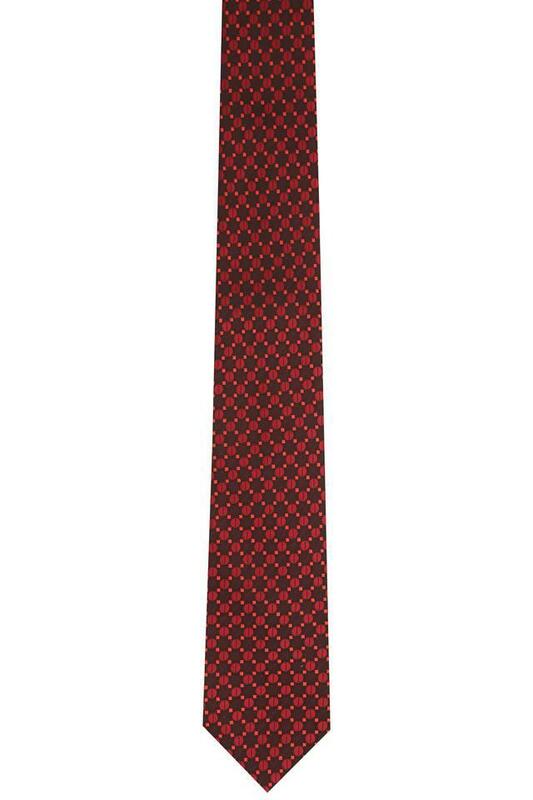 Accessorize your formal attire with this tie and flaunt your style with confidence makes it versatile enough to go well with most shirts.